The case for the importance of lab testing marijuana and strict regulations for all substances sold to the public just became clearer in the Midwest. While marijuana is a Schedule 1 drug placing it in the most restricted category of substances in the country, people will work around the laws and one of the best examples is synthetic marijuana. 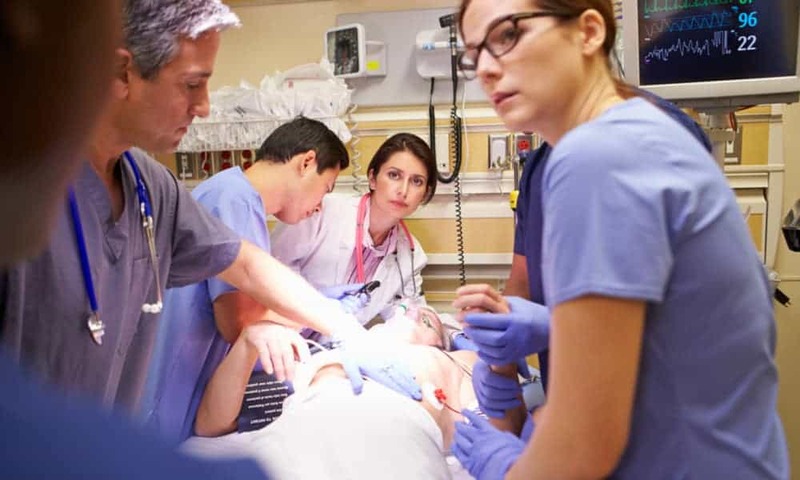 Three people recently died in Illinois after consuming synthetic marijuana purchased from convenience stores and more than one hundred others have been hospitalized with blood in their urine, coughing up blood, internal bleeding, bloody noses and gums since March 10, 2018. The synthetic marijuana they consumed was tested after the fact and toxins found in rat poison were discovered. Hospitals in Maryland, Missouri, Indiana and Wisconsin have also all reported similar cases and the Centers for Disease Control and Prevention has notified doctors around the country that similar symptoms could be linked to the tainted fake marijuana. States like Nevada where marijuana has been legalized, and where Las Vegas dispensaries and other cannabis outlets state-wide are mandated to have all cannabis tested before being sold to the public, are not likely to be as vulnerable to the tainted synthetic marijuana since the natural tested plant is available to the adult public. However, synthetic marijuana can be found in convenience stores and are often referred to as Spice, K2 and Kush. States that have not legalized adult-use cannabis, such as Illinois, are more likely to see these products purchased since there is no supply of natural cannabis available outside the restricted medical cannabis program. While authorities will ban certain synthetic marijuana, the CDC says manufactures work around the law by relabeling the products and changing the makeup of the synthetic marijuana. Unfortunately people will do a lot to products to try and make them more appealing to the public and a lack of oversight can let tainted products filter into stores to be made available to the general public. Natural marijuana can be exposed to pesticides and fungus can grow on the plants as well, which is why lab testing marijuana is important. The goal of lab testing of any sort is to ensure the public that the products they are consuming are free of toxins that cannot harm them. Pharmaceutical companies obviously work on creating synthetic drugs, including ones that mimic the effects of cannabis such as Syndros. However, the pharmaceutical industry is regulated and rigorous testing should prevent the public from being exposed to harmful toxins. 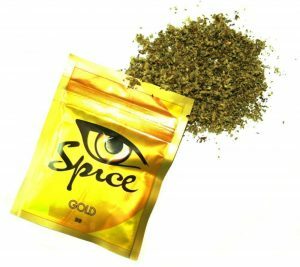 Products like K2 and Spice do not see the same level of regulation though.